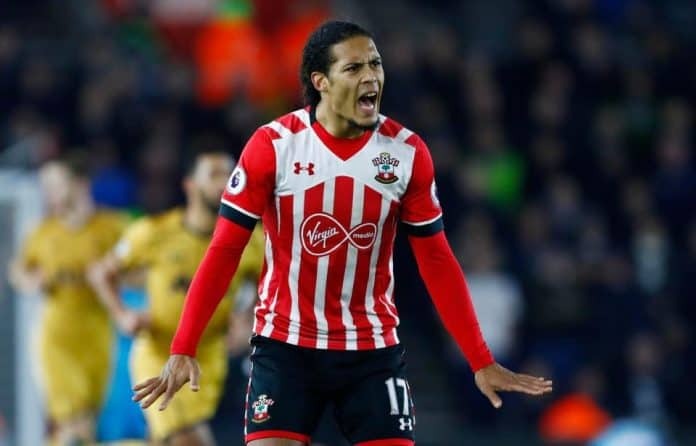 The fight to sign Defender Virgil van Dijk looks set to heat-up in the new year, as Manchester City are prepared to offer Southampton £70m for the Dutchman. Pep Guardiola is keen to have a third option going into the second-half of the season were City have been an unbeatable force. 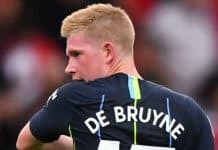 But with Vincent Kompany’s continued injury problems and more recently Jone Stones picking up a hamstring injury, Pep is desperate to bring in a proven full-back. Southampton manager Mauricio Pellegrino appears to be helpless to control the future of van Dijk who is also sought after by both Liverpool and Chelsea. 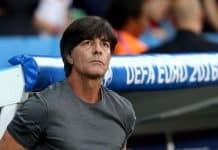 More recently Barcelona have come into the race and shown an interest in the Dutchman, close friends of the Dutchman have hinted that he wants to remain in the UK. Latest events have put Liverpool fans into meltdown on twitter as Klopp spent most of the summer trying to get the Dutchman and it now look likely he’s off to rivals City. But Klopp is still confident the deal will go through as Liverpool are also willing to pay £70m for van Dijk to end up at Anfield. Van Dijk is currently 25/1 to sign for Barcelona, 11/4 to Manchester City, 5/2 for a move to Liverpool and 22/1 to end up at Chelsea.